So many of you loved Gina’s Christmas tree this year so we just had to reach out to our friends at Balsam Hill to ask them to offer a prize for our 12 Days of Christmas and they said YES! Woohoo! 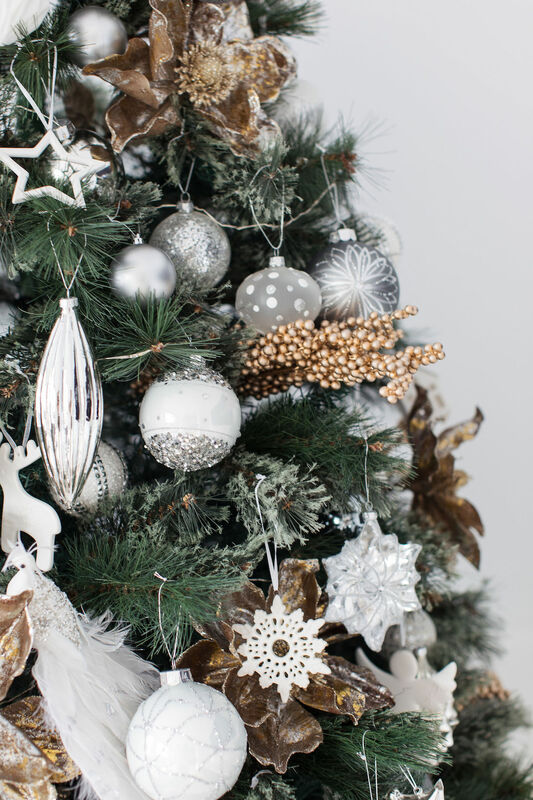 Get ready to add some seriously luxe festive vibes to your home with this Christmas decorating pack. 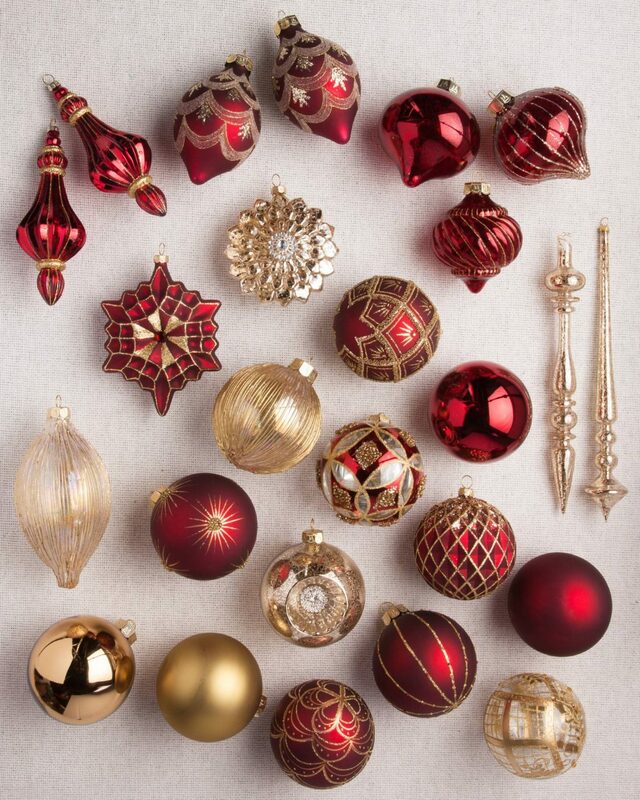 Add a dazzling touch of sophistication to your Christmas display with burgundy and golden glass ornaments (pictured below). 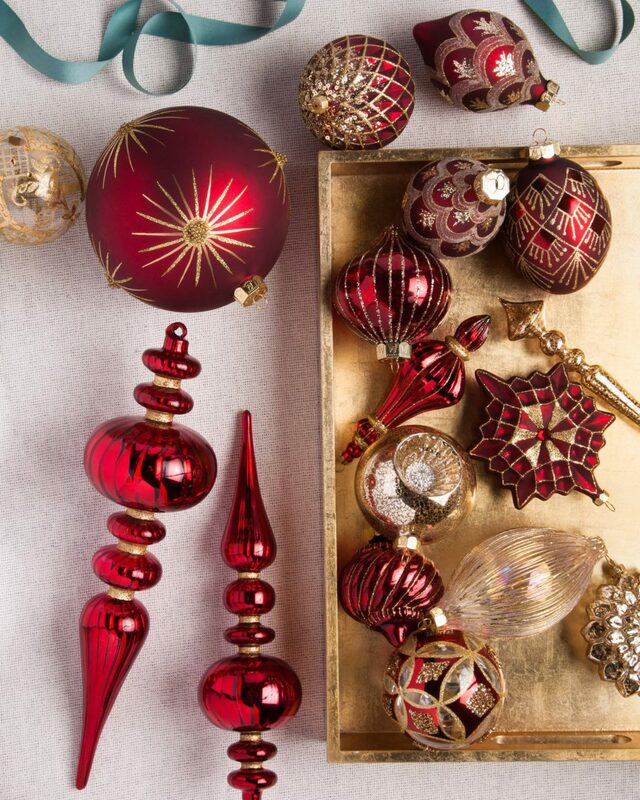 Featuring intricate patterns embellished with bead and glitter accents, these mouth-blown glass ornaments are hand-painted and truly are a set to be treasured. 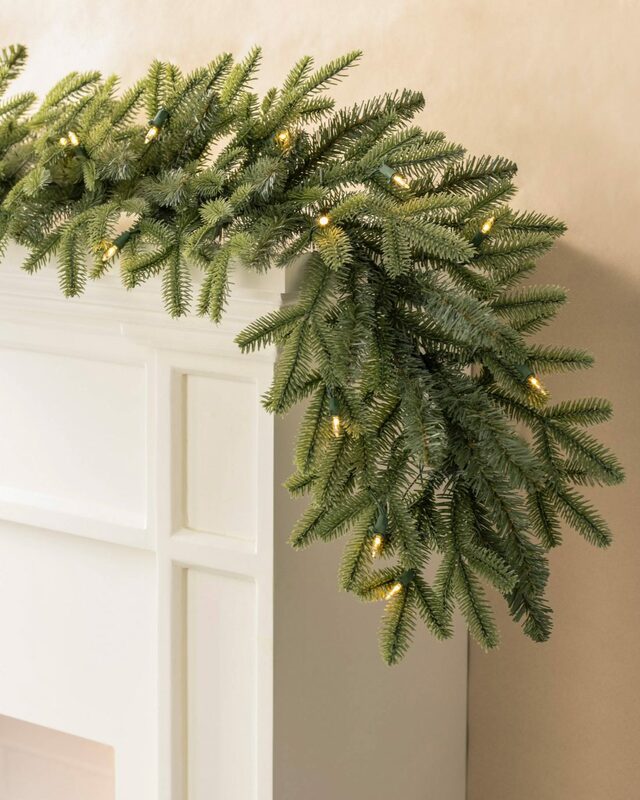 As well as an ornament set, you will win a Christmas garland — perfect for draping over your mantel, along a console table or even as a centrepiece on your Christmas table. 2. Follow @stylecuratorau and @balsamhillau on Instagram. *Terms: Giveaway ends midnight AEST Wednesday 5 December 2018 and the winner will be drawn randomly and announced on Thursday 6 December. Open to Australian residents. This giveaway is in no way affiliated, endorsed or sponsored by Instagram.